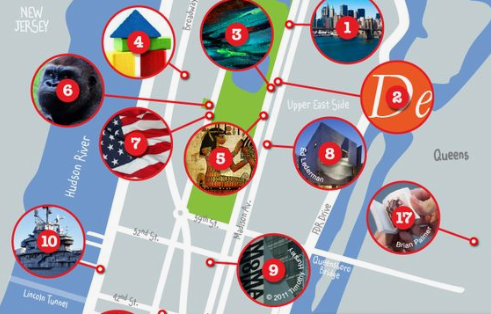 New York is full of islets, but there is a particular one that is not only tiny, but it is forbidden to visit it. The island is called U Thant Island and has a rich history despite its small size. U Thant Island is a small artificial island in the borough of Manhattan in New York City. 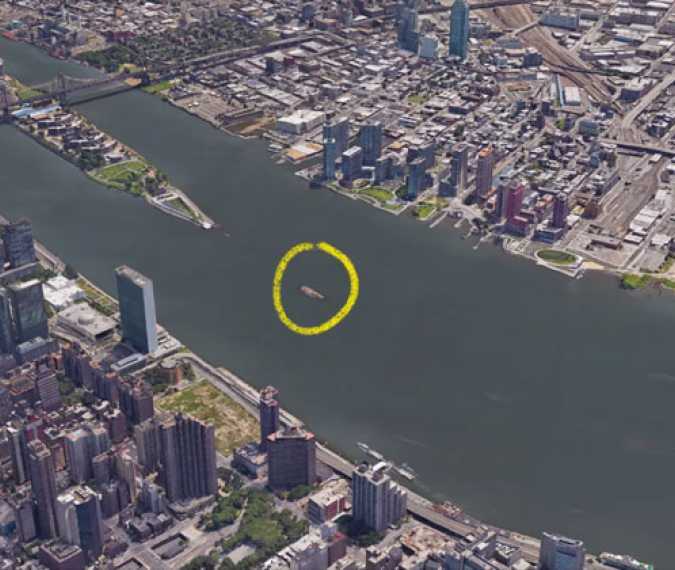 Originally the island was named Belmont Island, but it was renamed in 1977.This tiny islet, created during the construction of the Steinway Tunnel, is 100 by 200 feet (30 by 60 m) in size and located in the East River, just south of Roosevelt Island. This small island was created in the 1890s when William Steinway created two tunnels on the River East River to connect Astoria to Manhattan. The waste from the construction created a reef that popped out of the water. Steinway died before completing the work, leaving August Belmont Jr. to work on it. The first name of the small island was Belmont. However, the project failed and the island was deserted. A group called Peace Meditation at the United Nations, attended by UN officials and guru Sri Chinmoy, adopted the land in 1977.The islet was renamed and took the name of former United Nations Secretary General U Thant, a close friend of Chinmoy. Access is prohibited to the public because it is a protected place for migrating birds, including a small colony of double-crested cormorants. The waters around it are quite popular among the fishermen who are rushing to catch striped bass. Take a look at the following video of Vox , describing U Thant island and showing a canoeing trip near the island.